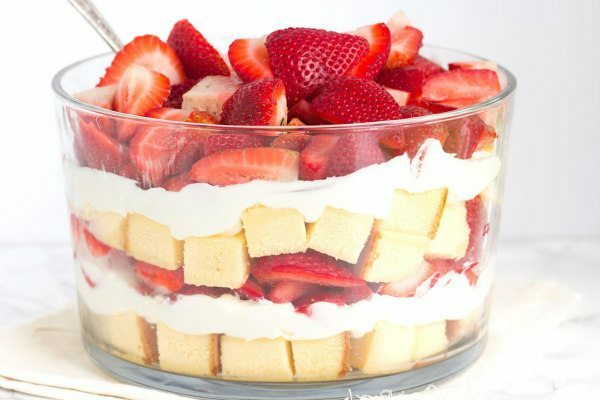 The flavors are great together, and it’s a super impressive dessert for spring or summer… or whenever you can find the best, juicy strawberries! 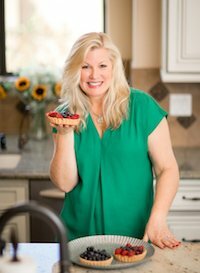 Add in other berries for a berry-licious recipe! Prepare the lemon syrup: In a small saucepan, bring the sugar, lemon juice and water to a boil over medium heat. Stir to dissolve sugar completely. Let cool. Slice the cake into 3/4-inch slices. Brush lemon syrup over both sides of each cake slice. Quarter each slice. 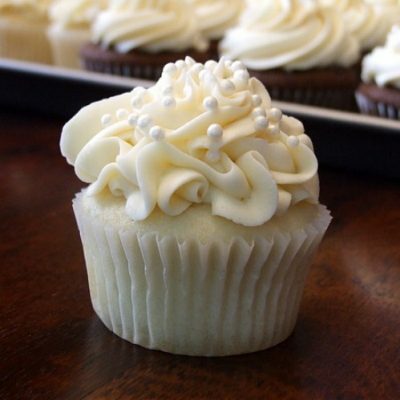 Use an electric mixer to beat the cream cheese with the sugar on high speed until light and fluffy. Reduce the speed to medium and slowly add the cream. Continue beating until the mixture resembles soft whipped cream. Arrange half of the cake pieces in the bottom of a glass serving bowl or dish (2 quart size is sufficient). Spoon half the cream-cheese mixture over the cake in dollops; spreading to the sides of the dish. Scatter half of the strawberries on top. Repeat layering with cake, cream cheese and berries. Pile additional strawberries on top. 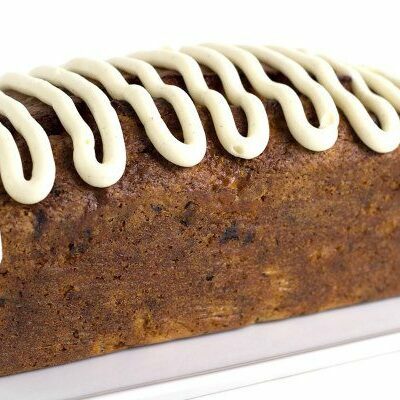 For a lower fat version, try fat-free pound cake and reduced-fat cream cheese. Try substituting raspberries or blueberries for strawberries, or use a mixture of all three berries. Hi, I wanted to let you know that I made this for Easter. My children adored it, just as I knew they would. I added the zest of the lemon I juiced to the sugar, water, and lemon juice mixture. I don’t know if that changed things but that syrup was puckerlicious! To really kick up the lemoniness I added lemon zest and a generous squeeze of lemon juice to my strawberries. I also added some of the left over lemon syrup to the cream mixture. It all sounds like it would be too lemon but it really wasn’t. Ingrid- your changes sound wonderful! I’m glad this turned out so well for you. 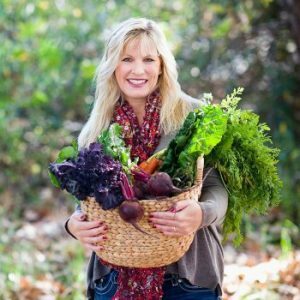 Congratulations Lori on your recipe being showcased on GoodBite! 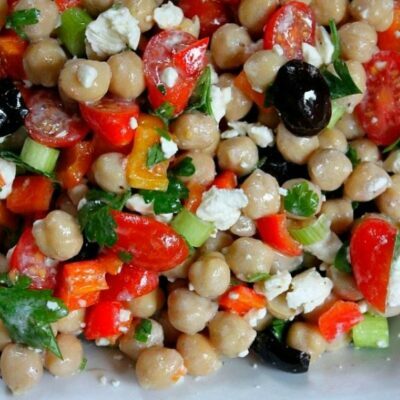 Looks very delicious and one worth making! Good job…though I would have preferred to see you make it on the video. 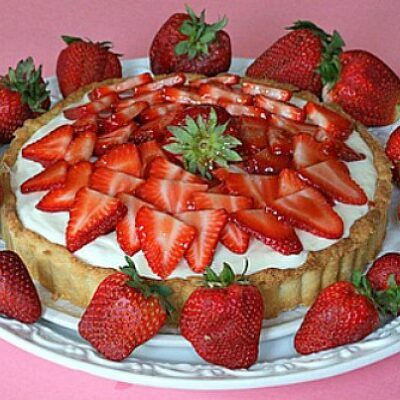 What a great looking dessert, perfect for strawberry season! Nice to see this in a video. As refreshing as the dessert. Delicious looking trifle and wonderful to see you in real life! Congratulations! And what a beautiful dessert too. As you say – perfect for the warming weather. That’s cool, Lori. Nice to see you! Another dimension to this already gorgeous site….I am envious! yum! a nice alternative to the chocolate trifle! What a great video Lori!! I love the recipe and am totally making this for Easter dessert!! love trifle! perfect and refreshing for the warmer weather that’s approaching! 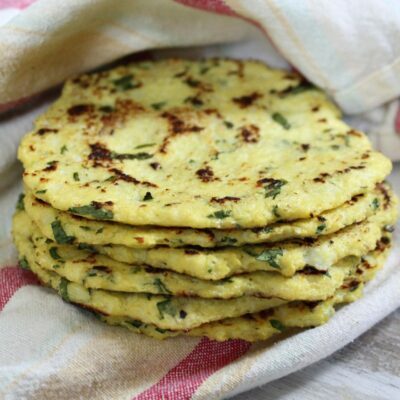 It looks lovely on your site, but a search at GoodBite did not turn up the recipe. Has it not been posted there yet? 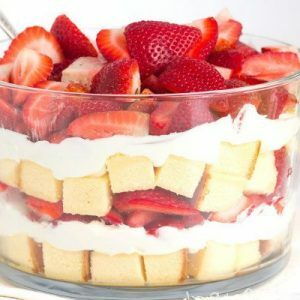 My MIL loves strawberries and I would like to make this for her. 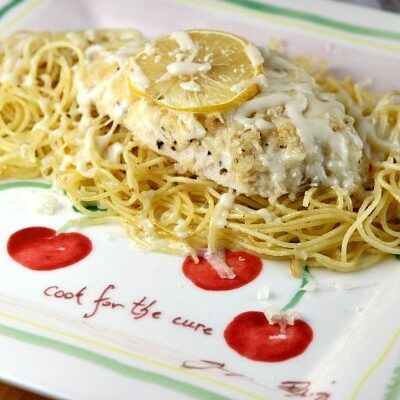 They have the recipe up now on GoodBite. Just posted it a few hours after I did. Sorry for the confusion! Congratulations! You did a great job in the video and the trifle looks delicious! Congrats on your debut at GoodBite! So cool to see you on video. 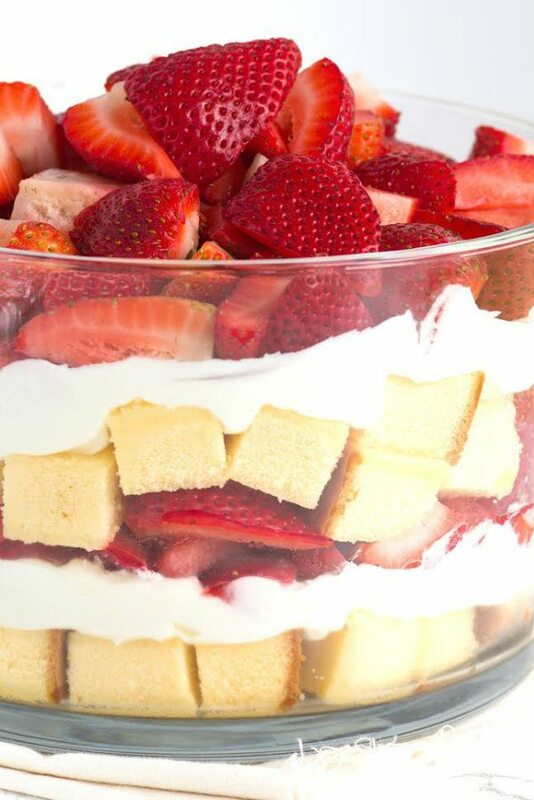 The trifle looks great. looks gorgeous! I looove trifle!